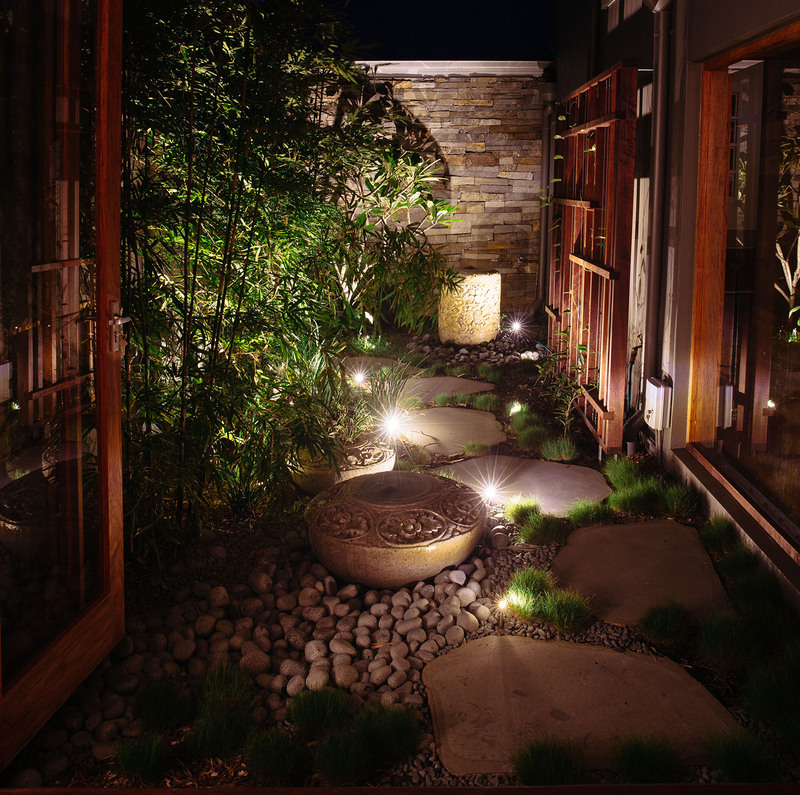 Outdoor lighting will extend the visual pleasure of your garden after dark. Softly lit features such as trees, sculptures & architectural elements can be highlighted to create focal points, add interest & ambience. Paths & step lighting is important for the safety of your family & visitors. It can also improve security around your home. Boss considers the aesthetic appearance when choosing fittings, along with longevity, material & finish, to reduce the chance of paint chipping or rusting.